Entertaining your crew at home? Try making Big Bowl’s Blackberry, Rosemary Sangria recipe for everyone to try. Garnish with your favorite fruits and voila. Cheers! 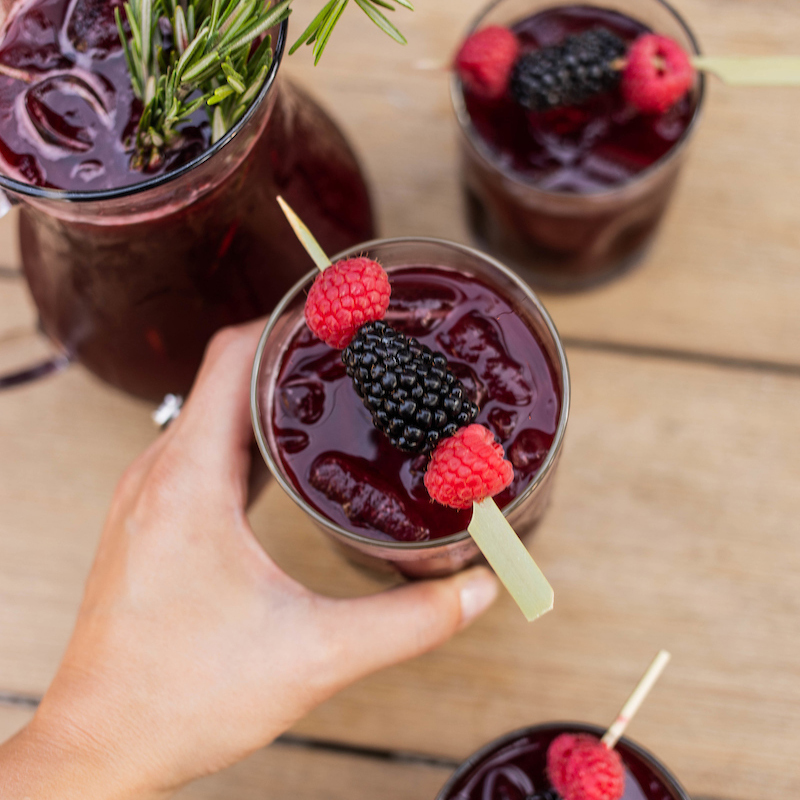 To download the full Blackberry, Rosemary Sangria recipe, click here. 1. Bring the rosemary to a boil before reducing heat and letting it steep in the simple syrup. The rosemary needs time and heat to get its full flavor. 2. Once the simple syrup starts to take on a green hue, remove from heat and strain.